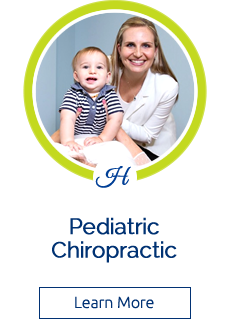 Feather Sound chiropractors, Dr. Theresa Hartley welcome you to her relaxed office that focuses on providing incredible care to the entire family. 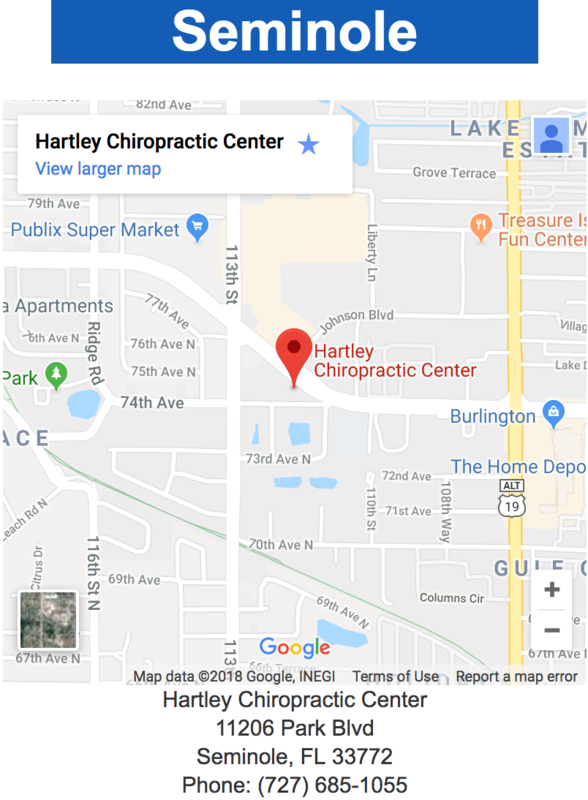 She is unique and different from a typical doctor’s office, and you will feel that difference from the moment you step inside Hartley Chiropractic Center. Here, we will truly get to know you, and we look forward to spending time with you as we welcome you to our patient family! We would love to show you how chiropractic care helps your body to have its greatest function and assist you in reaching your health goals. Regardless of your health history, we’ll meet you where you are and work toward rebuilding your health. 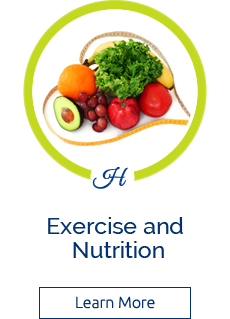 Take control of your health today! 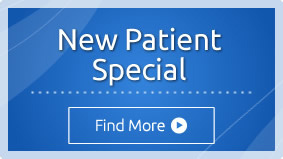 Contact us to set up a time to see firsthand how you can benefit from our safe and natural care! 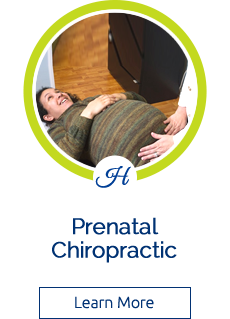 I had a great experience during my pregnancy! The pain went away, baby turned into the correct position and I was able to have a quick un-medicated vaginal birth. After learning the benefits of how your spine keeps your whole body healthy…We are now a chiropractic family! 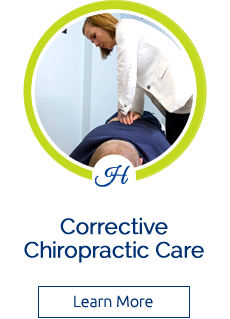 When I first started coming to Hartley Chiropractic I was dealing with severe low back pain and tingling in legs and hands. After chiropractic care, amazing differences in overall health and happiness. Can’t live without them! Essential in my life! Rockstars! Keep up the great work! Our family is very happy with the services.